Meet our personal trainer and assistant manager Jonathan. 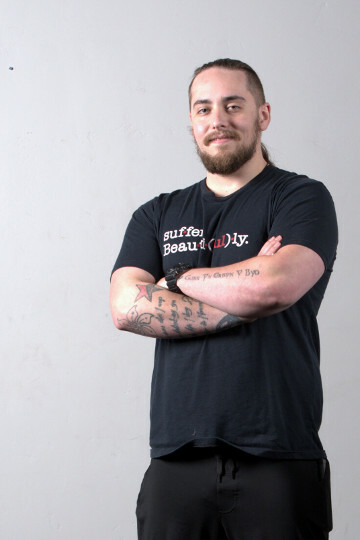 With experience in powerlifting (competitive and coaching), strongman, physique, nutrition, corrective exercise, and injury prevention, he is the perfect person to help you reach your fitness goals! Jonathan is a NASM Certified Personal Trainer, and a ClinicalAthlete Certified Weightlifting Coach, and holds a NASM specialization in Corrective Exercise. Hello, and welcome to Snap Fitness Hood River! 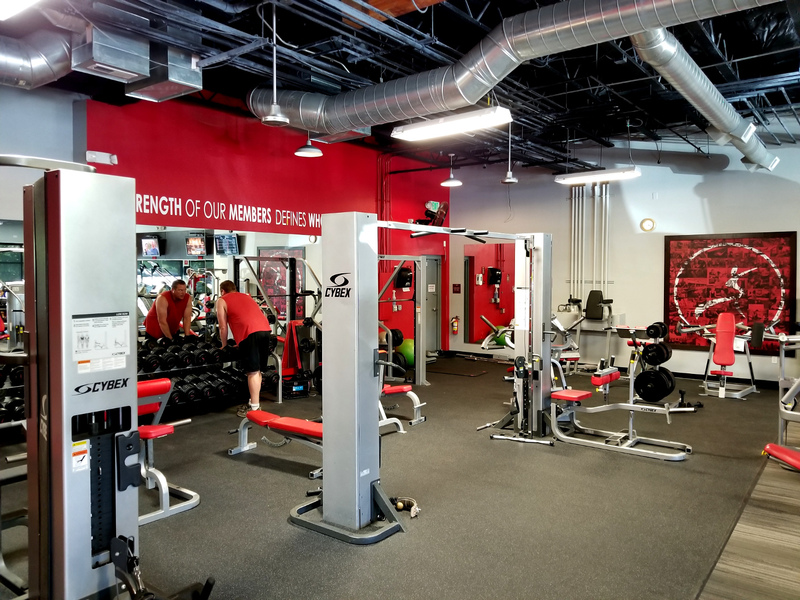 Whether you are just starting out or want to maintain a long-term fitness routine, we welcome you and are here to assist you in meeting your personal fitness goals. 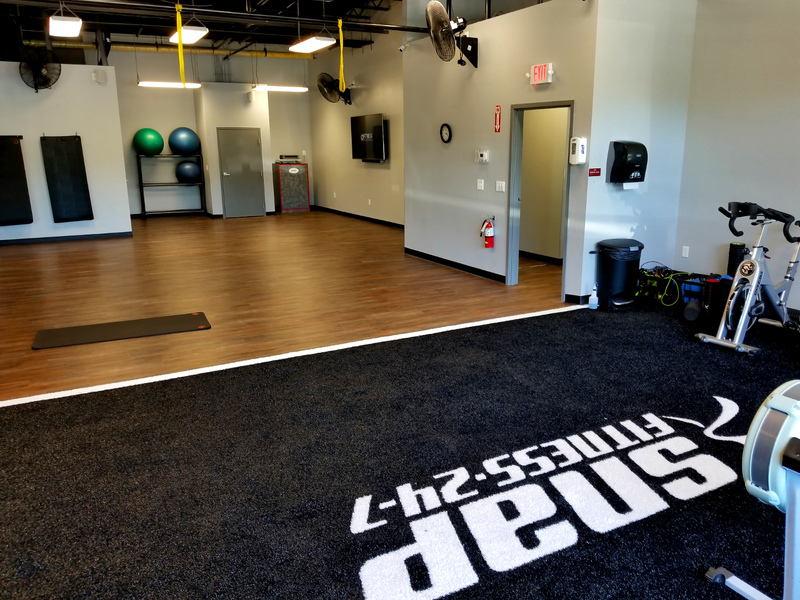 We pledge to provide a top-tier club with the latest in cardio, live classes, and free weight equipment in a friendly, welcoming environment for people at all levels of fitness. -Affordable Rates With No Long Term Contracts! -We offer state-of-the-art OCTANE FITNESS, CYBEX & MATRIX EQUIPMENT. -Work Out at any of our 2,000+ locations worldwide!! 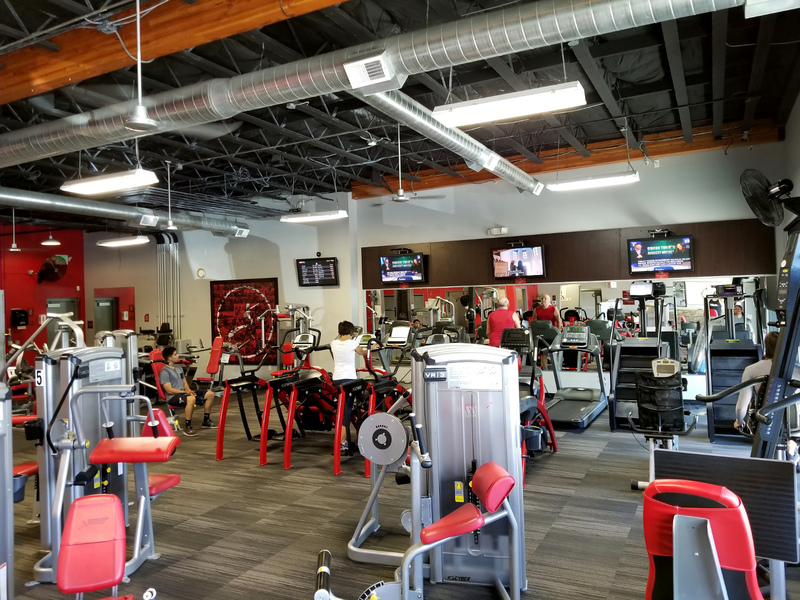 Snap Fitness also promises you a clean, safe, and secure environment in which to work out. Snap Fitness offers day passes for $10.00 for visitors or $5.00 with a member. WE CURRENTLY OFFER ZUMBA AND R.I.P.P.E.D. CLASSES! FREE FOR MEMBERS! Non-Members $5.00 a class!